What Exactly is Sewer Back Up? When it comes to thinking about plumbing, the best thought is to not have to think about it at all. Why think about plumbing? It's simple, right? You want waste-water to travel in one direction, away from the house, as quickly as possible and never see it again. When you are forced to think about plumbing, it usually results from an unplanned backup or leak to your system. Since insurance exists to help for the unplanned events in life, it's good to think about what protection you want in place should your plumbing system go in reverse, which can and does happen quite often. As the homeowner, you are responsible for the pipeline between your house and the city sewer main and whatever happens in that pipeline is deemed your liability. Because insurance doesn't cover sewer backup on a standard basis, this requires some more action on your part. Unless you add sewer backup to your insurance policy, you're leaving your home and YOU at risk. Sewage backups happen for a variety of reasons. If you use your toilet as a trashcan and flush whatever fits, you're going to experience problems. Even if an item's packaging claims it is flushable, it doesn't mean you should. If you regularly use your kitchen sink as a grease release, you're sure to encounter some backup issues related to grease hardening within the pipe and creating blockage. Beneath the soil, tree roots can cause damage to pipes. Then, there's just old pipes that decide to retire. Also, severe flooding can overwhelm the sewer system and cause water backup into your home. Whatever the reason or combination of reasons, your plumbing system can backup and if and when it does, you don't want waste-water to be the only thing covering your home. It's best to have the right insurance protection. Sewer and backup coverage is relatively inexpensive when you consider the cost to repair damage if you don't have this coverage in place. Excavating your property to find the damage can add up in a hurry. Locating and fixing pipes only adds to the cost. In addition to financial expenses associated with a backup, consider the cost of your sanity as well. If the worst were to happen and you were to have waste-water backup into your home, do you really want to have to clean that up yourself? Insurance For Texans will help you answer NO to that question. 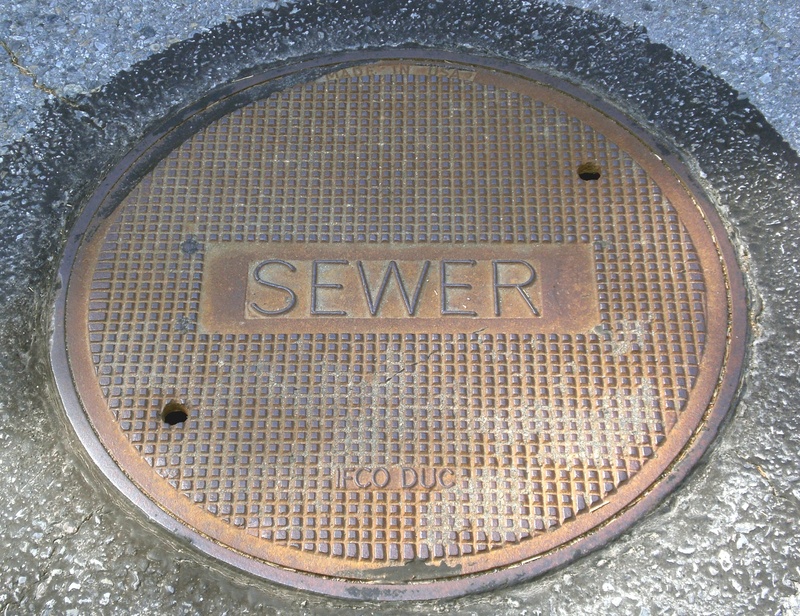 Though sewer backup isn't our favorite topic either, insuring you is. We'll help you put coverage in place to avoid a stinky situation.